2Q18 core PATMI -6.6% y-o-y. Proceeding with The Tre Ver launch. but partially offset by maiden contribution from Amber 45 which was launched in May 2018. UOL’s 2Q18 PATMI jumped 21.5% y-o-y to S$132.7m as a result of higher fair value gains on investment properties. Stripping this and other gains out, UOL’s core PATMI declined 6.6% to S$93.3m. 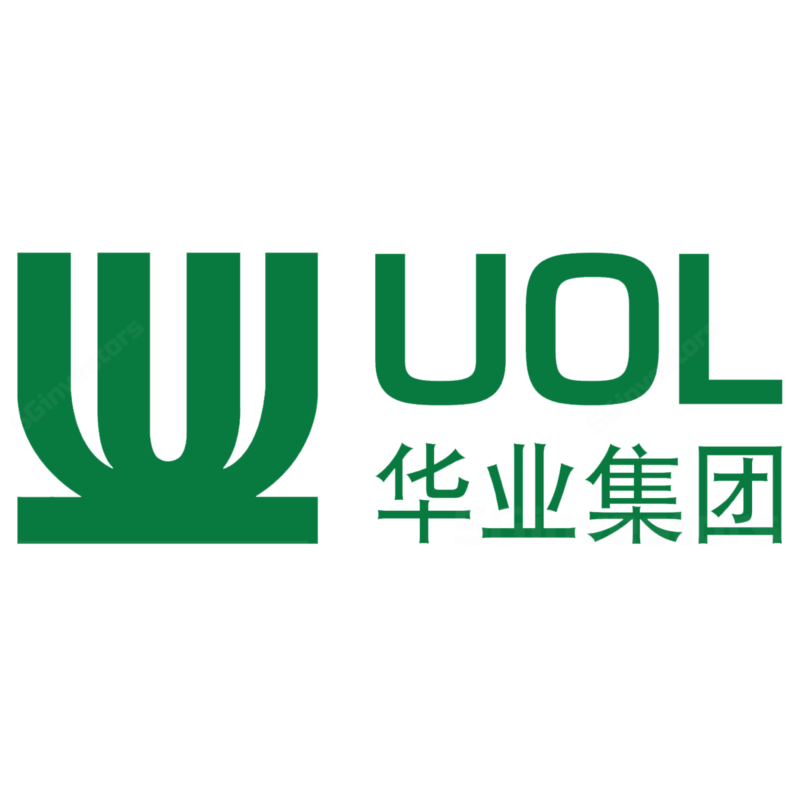 On a 1H18 basis, UOL’s group revenue rose 72.9% to S$1,296.5m. PATMI grew 8.9% to S$206.5m, but core PATMI fell 6.8% to S$167.1m and this formed 47.1% of our FY18 forecast. Notwithstanding the property cooling measures which came into effect on 6 Jul, UOL has decided to proceed with the launch of its The Tre Ver project (Potong Pasir Avenue 1 site) over the weekend. This was underpinned by the healthy response seen when ~3,000 people visited the opening day preview of the 729-unit private condominium project two weeks ago. According to EdgeProp, 141 units were sold within the first three hours by balloting on 4 Aug. This equates to 70.5% of the 200 units released, with most of the buyers being locals and first-timers. Recall that we had previously highlighted that The Tre Ver site was acquired at a reasonable all-in effective land cost of S$870 psf ppr. Based on the SGX-ST filing by Lian Beng who was awarded this project’s construction contract for S$136.8m (~S$243 psf), this implies that UOL still has room to make relatively healthy margins based on ASPs of ~S$1,500 psf. To further put things in perspective, management had launched its Thomson Three condominium project (445 units) at Upper Thomson Road in Sep 2013, the year which saw an ABSD hike in Jan and introduction of the Total Debt Servicing Ratio (TDSR) in Jun. 160 units were sold on the first weekend of launch, while a total of 330 units found buyers by end-Oct that year (including the first weekend sales). We maintain our fair value estimate of S$8.48.